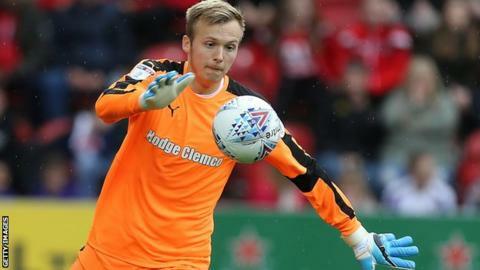 Fulham goalkeeper Marek Rodak has extended his contract with the club until the summer of 2020. The 21-year-old Slovakian joined the Championship club permanently from MFK Kosice in the summer of 2013 following a spell on trial. He had a loan spell at Accrington last season and make his debut for the Whites in the EFL Cup in August. Rodak subsequently joined Rotherham United on loan, and he has featured 20 times for the League One side.